As a well-known organization in the market, we are manufacturer and Trader of Solar Power Plants, Solar Street Lights and Solar Batteries etc. 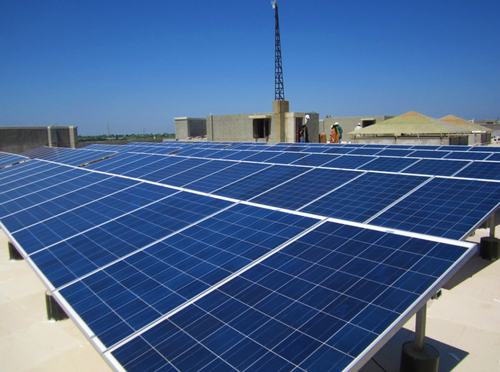 Our organization is counted among the prominent firm of this domain engaged in manufacturing and Trading of Solar Power Plants, Solar Street Lights and Solar Batteries etc. These products are manufactured by our vendor’s professionals in compliance with the international standards using high-grade raw material.